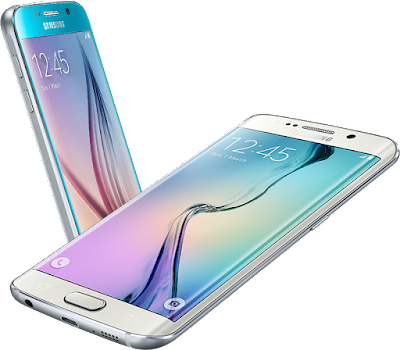 Samsung as decided to go full-metal with the Samsung Galaxy S6. The metal design is indeed an impressive one; the straight-sided smartphone has slightly-rounded corners and is protected on the front with state-of-the-art Corning Gorilla Glass 4. Samsung Galaxy S6 is fitted with a 5.1-inch Super AMOLED display with an impressive resolution of 2560 x 1440 pixels and an amazing 577 pixels per inch.